Hi there folks! My name is Empire. 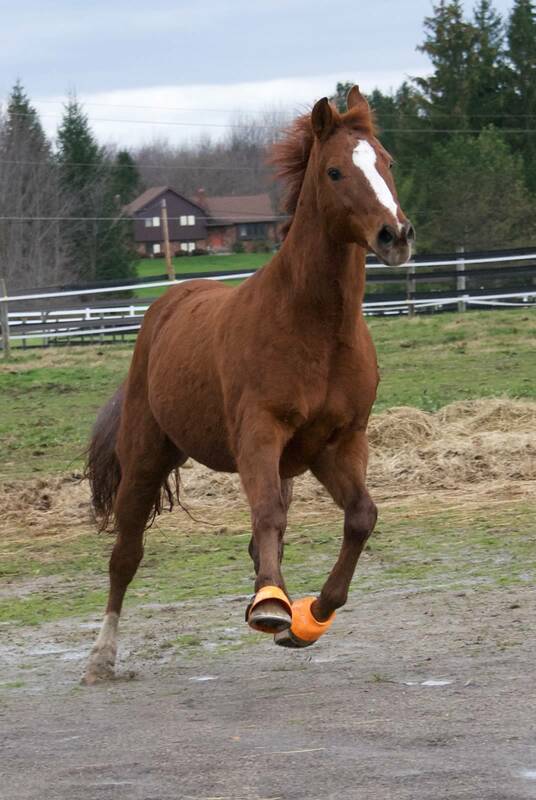 I am a handsome 16.1 hand chestnut Oldenburg gelding. I was born in 2001. I was donated to Fieldstone in October of 2012 by Ali Mandovi. Some of you may recognize me; I was shown locally as a Hunter, with local trainer Megan Bash. Some of you that board at Scenic Run may have known me as ‘Milk’, that was my barn nickname. I am excited to be here at Fieldstone. 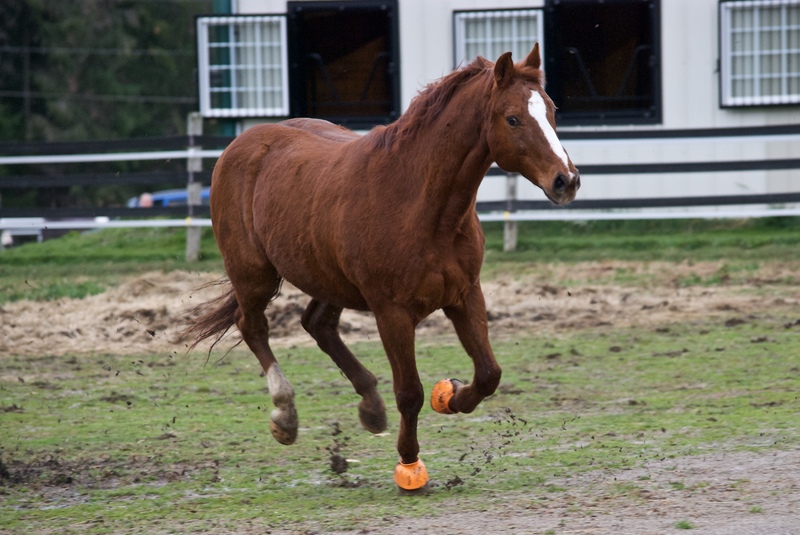 I have some arthritis in my front ankle that retired me from the show ring. I can’t keep jumping like I did as a youngster. I am a steady, easy going guy, and am great at teaching riders to post and to help them gain confidence as they become more independent. Here’s what you need to know about me. Since I have arthritis I may start out a little stiff, but I quickly work out of it. I like to be groomed but can be a little sensitive to the hard brush. I prefer a gentle curry and soft brush. You may notice that I have a brand on the lower part of my left hip. That is for identification purposes. I also have an old scar in my right eye, not to worry – I see everything fine. I am eager to get to work and meet everyone!